Do not risk your health by buying medicines from the informal market. May I take this opportunity to raise awareness about buying medicines from informal market. I know we all need a bargain and we take advantage of every opportunity to save a dollar in our pockets . The market out there is providing bargains and this is now shockingly including medicines such as painkillers. It was reported a few months ago that one can get painkiller tablets called ibuprofen from Mbare Musika bus terminus and Mupedzanhamo flea market in Zimbabwe. In the UK some people are buying medicines over the Internet from unknown suppliers. Another market is that of the skin lightening creams. These creams contain dangerous chemicals which harm us. If you are having problems with your skin the best thing to do is to visit a doctor . The SKIN LIGHTENING CREAMS are dangerous. Buying a prescription and over-the-counter drugs from informal market such as a flea market or on the Internet from a company you don’t know means you may not know exactly what you’re getting. Each country has a regulatory board that makes sure that safe medicines are sold to the public. These medicines are sold through registered outlets like pharmacies or large reputable supermarkets. These regulatory boards do carry out tests to make sure that the medicines being sold are safe and effective. The informal market is not regulated or monitored hence the increased chances of selling potentially dangerous drugs that have not been checked for safety or effectiveness. 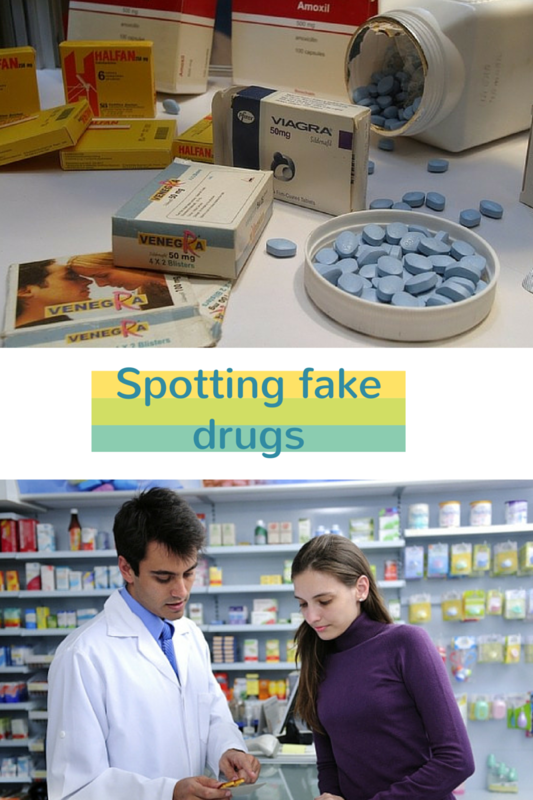 These illegal outlets often sell unapproved drugs, drugs that contain the wrong active ingredient, drugs that may contain too much or too little of the active ingredient, or drugs that contain dangerous ingredients. The packaging and labelling may look professional and legitimate, when it is actually a dangerous or a banned drug. It is difficult for the public to distinguish between a fake tablet and a genuine one so my advice is that stick to the registered pharmacies and desist from buying your medicines from the streets. Assuming that the ibuprofen being sold at these markets is genuine , let us look at the side effects of it . Ibuprofen can cause a number of side effects and for this reason it is advisable to take the lowest possible time needed to control your symptoms and also get it from a registered pharmacy. Do not be surprised if you start to have the following after taking ibuprofen. Ibuprofen Increases the risk of stroke and heart attack.In women, long-term use of ibuprofen might be associated with reduced FERTILITY. This is usually reversible when you stop taking ibuprofen. Please see your doctor if you are having the above mentioned symptoms regardless of whether you are taking ibuprofen or not.